Fruitless Pursuits: FPcast! 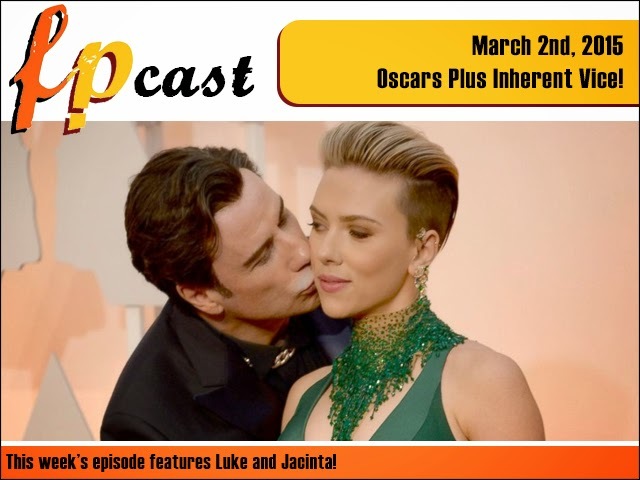 The Fruitless Pursuits Podcast for March 2nd 2015! Oscars Plus Inherent Vice!